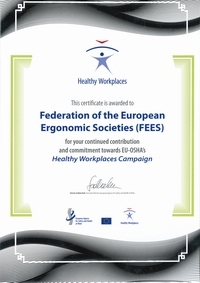 The French Language Ergonomics Society (SELF) welcomes that the Act dated 9th November 2010, regarding pensions reform, arduousness at work is now recognized by the French Labour Code and, therefore, employers are required to ensure its prevention. This new Act is a real opportunity to strengthen or even broaden the scope for the improvement of conditions for work performance by taking into account this reality, which has often been identified and analysed in ergonomics, in order to help reduce it more efficiently.However, SELF is concerned by the orientations brought about in the definition to which arduousness has been attributed in the Act and by the conditions for its prevention included in the decrees that followed its publication. Having been considered in a very restrictive way, these orientations can lead to the weakening of prevention models and practices and, more specifically, of those adopting the ergonomics approach which places the actual work activity at the centre of its preoccupations.Emerging in the context of pensions reform, arduousness at work first appears within the Social Security Code with compensation as the objective point, allowing employees who would haveperformed strenuous work during their career to retire early. Such departure due to strenuousness is granted to workers with permanent disability rate (PD) of higher than or equal to 20%. For PDs below 10% no compensation is envisaged. 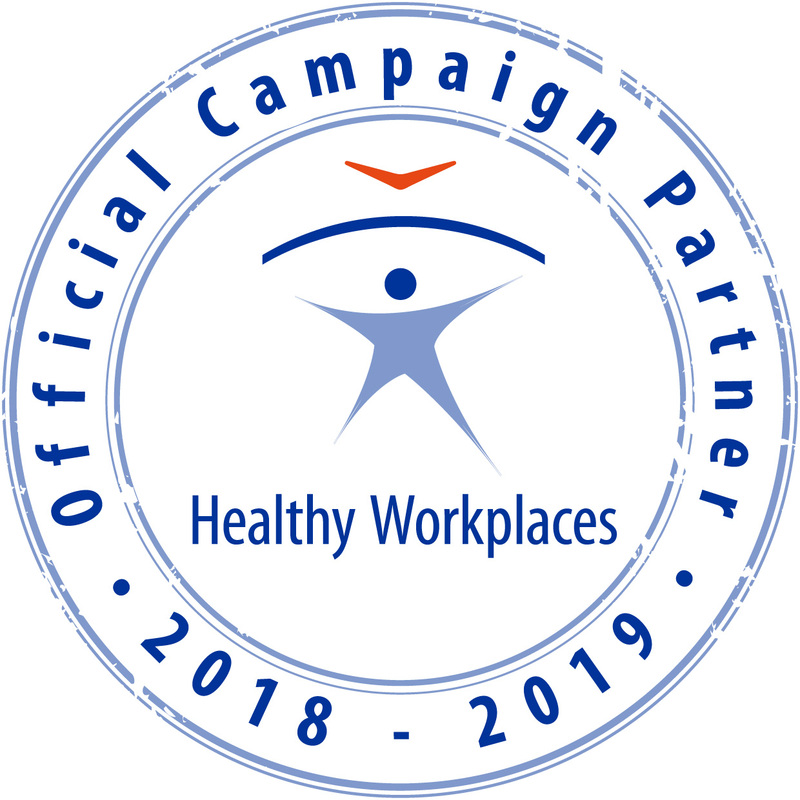 For PD rates of between 10% and 20%, this right is open to those workers who would have been exposed to certain types of occupational risk factors for a period of 17 years and, if their disability is related to the exposure in question. In order to determine the level of such exposure, the Act provides for the employer to ensure the monitoring of workers “exposed to one or more occupational risk factors determined by the decree and linked to dramatic physical constraints,an aggressive physical environment or some work routines which may leave lasting, identifiable and irreversible traces on their health” (CT-L4121 3-1). This latter statement is now systematicallyrepeated, in a number of publications, to define arduousness at work. It tends, in fact, to direct the analysis of arduous situations toward the identification of ten risk factors, which have since been specified by the decree, (1) and to act, in terms of prevention, on these factors. Yet, as seen above, this definition is determined by compensation terms and not by prevention issues.SELF warns about an approach on arduousness at work which, by directing action towards these risk factors alone, is designed to prevent only those PD risks ranging between 10 and 20%, thereby excluding any other form of damage to health, either by its nature or severity, related to the exercise of strenuous activities. This would, in effect, imply addressing the risk for early retirement and not the risk of harm to health. It would mean a serious drifting away from the right interpretation of the text.The apparent lack of reference to the “psycho-social” dimension of the arduousness of working conditions in this Act may also lead to a drift in the interpretation of the text. Indeed, this shortcomingis, once again, applicable only to conditions for early retirement provided for in the case of PD rates of between 10 and 20%. Yet, in the case of disability rates of over 20%, a wide range of diseases or injuries resulting from work related accidents could be eligible for an early retirement on arduousness grounds, including “psychiatric injury (2)” (cognitive impairment , anxiety disorders, depression, etc..). In other words, though psycho-social risks are not taken into consideration in exposure records, they are, nonetheless, likely to cause lasting, identifiable and irreversible traces on worker’s health which,accordingly, would rate them similar to arduousness.Finally, by assigning a direct causal relationship between exposure to certain factors of arduousness and the onset of long-term effects on health, the Act tends to exclude any reference to the actual work activity. Yet, arduousness of work cannot be understood without reference to work activity which it affects. In ignoring this dimension, the Act could encourage expert analysis which is strictly technical and normative or even legal, regarding factors of stress and associated thresholds. This approach can be justified within the scope of negotiated compensation, but is highly restrictive in the field of prevention.In this context of reinforcing the legislation regarding the arduousness of work, which tends to increasingly identify and recognize occupational hazards rather than anticipating them in order to better protect the health of workers, SELF reaffirms the need to act upon work and its organization.